Hey, Nachos! Yesterday at the battle, I saw something very weird, a glitch, and I immediately thought of doing this post. Basically, this may be a new series, but I’m not sure yet; we’ll see. Anyway, for now, the first person to comment the weird thing wins the prize of “??????”. Good luck! Oh, oh, I know what it is! 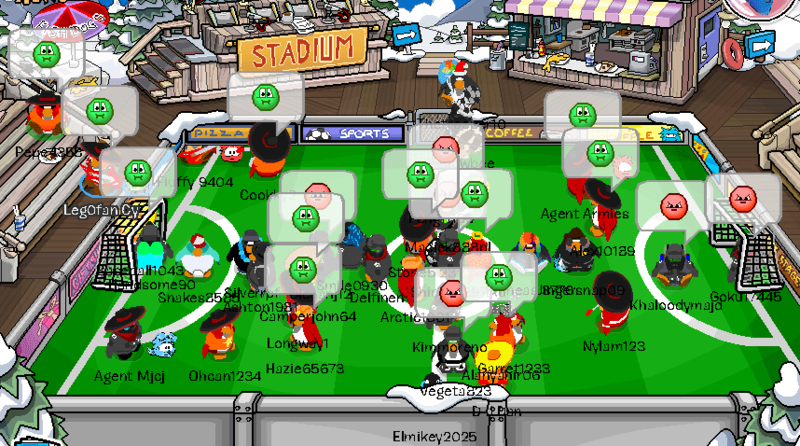 Everyone is piling except lego who is E+T Bombing! Or….because the football ball isn’t visible! pls pls let me win!!111!!1!!!1! THE WEIRD THING IS ME!